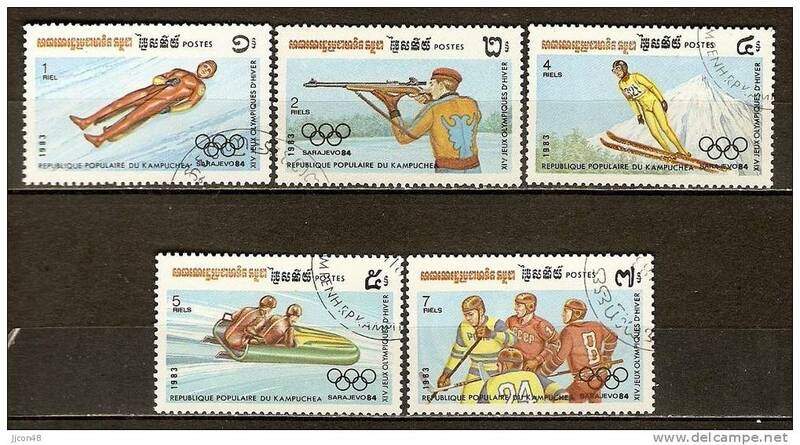 Kampuchea 1983 Sarajevo Olympics unmounted mint. 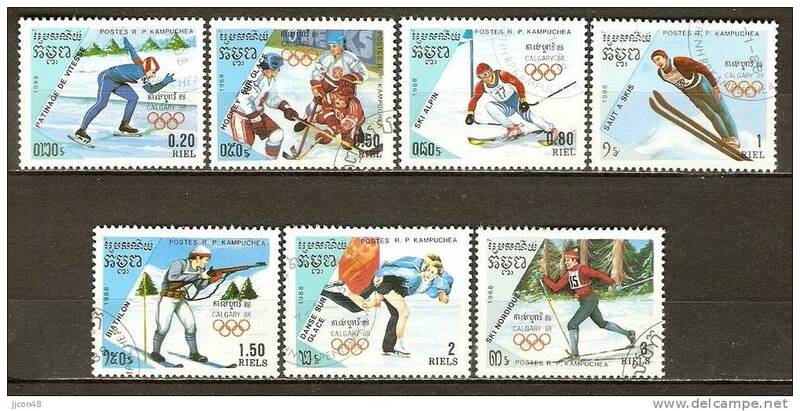 Kampuchea 1989 Winter Olympics souvenir sheet unmounted mint. 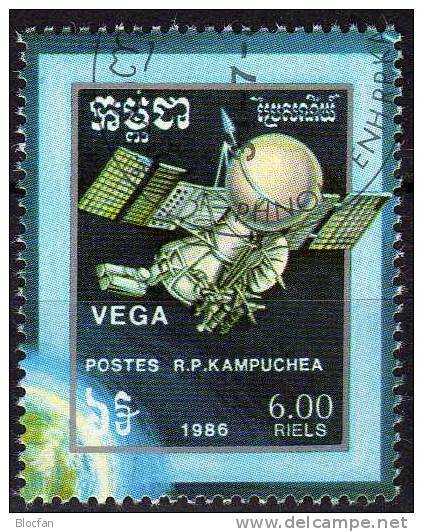 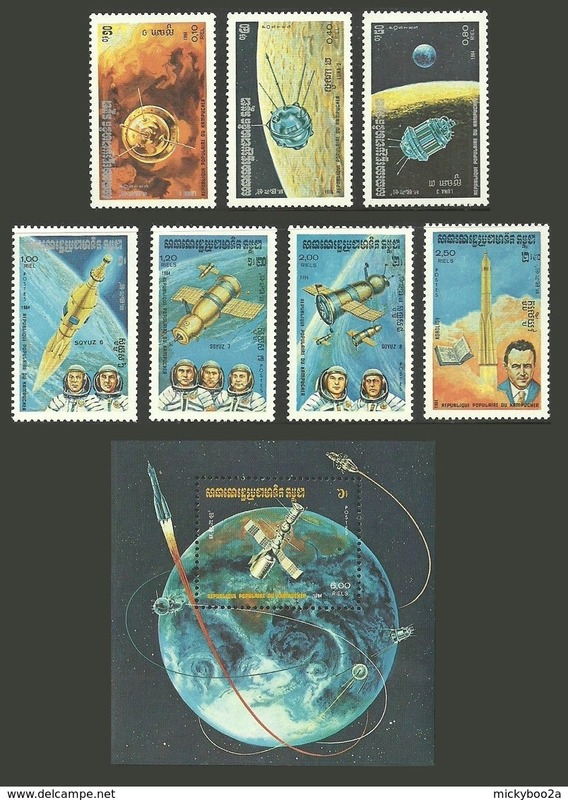 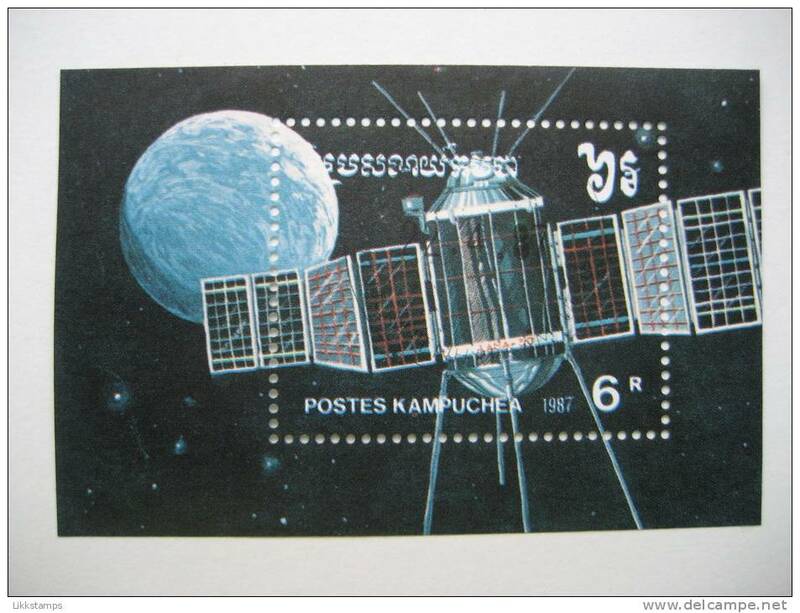 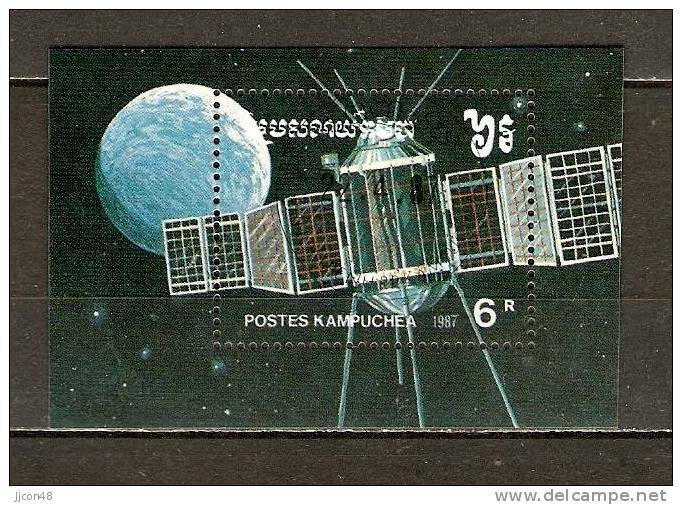 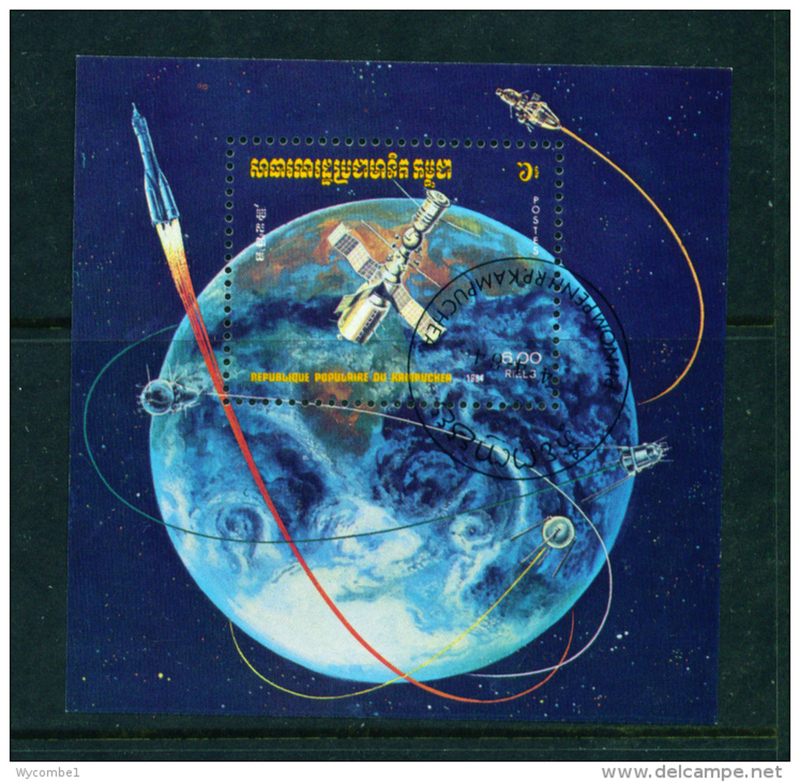 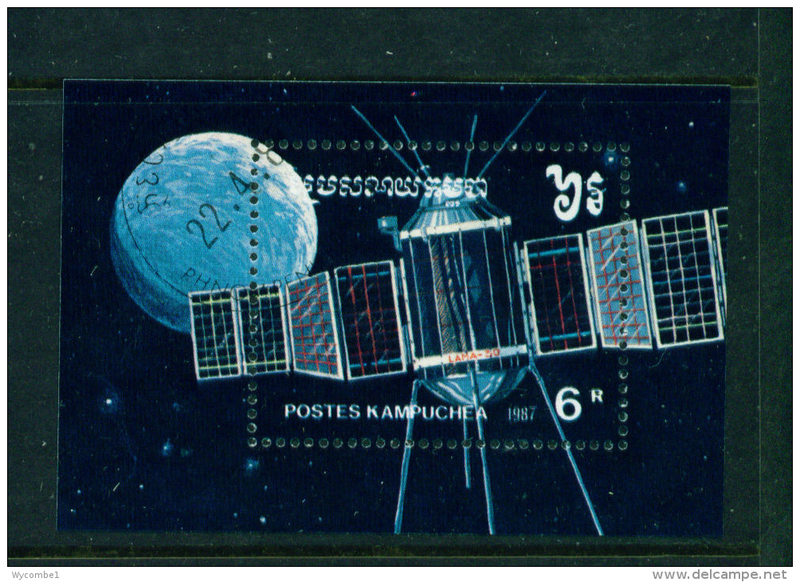 Kampuchea 1984 Space Research souvenir sheet unmounted mint. 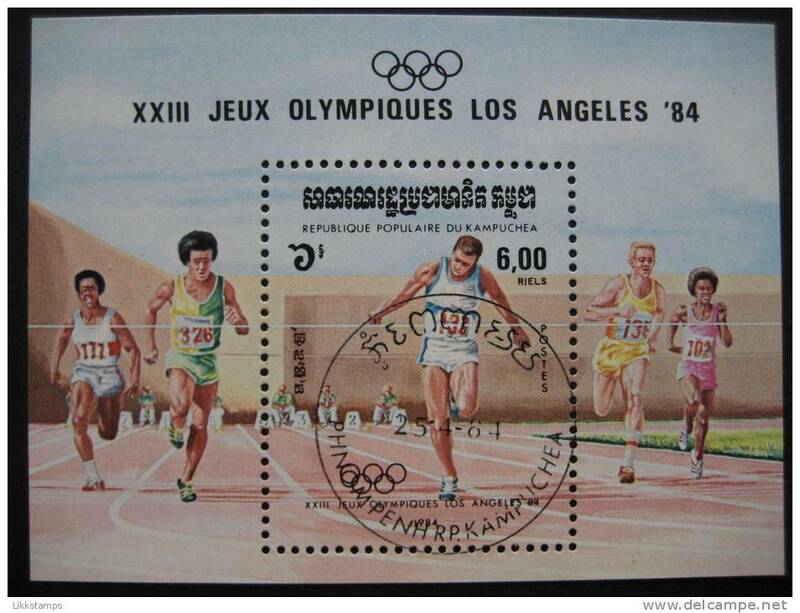 Kampuchea 1984 Sarajevo Olympics unmounted mint. 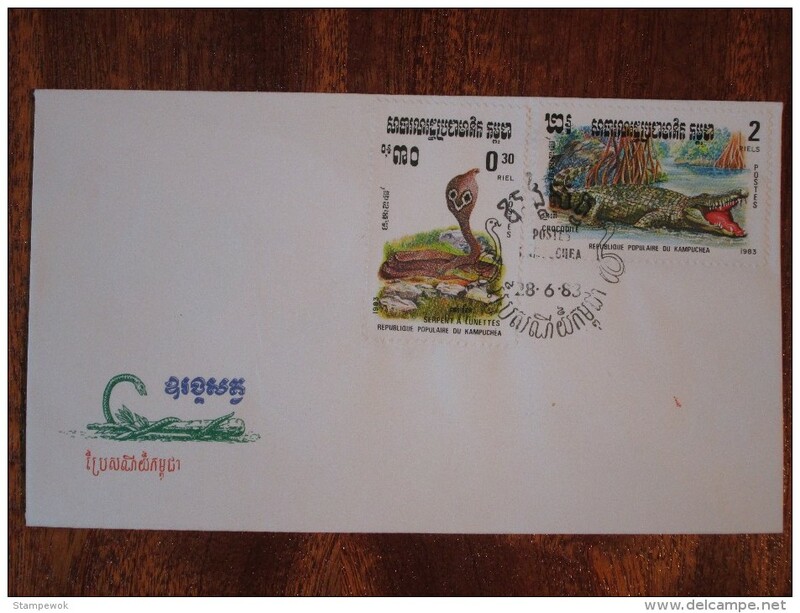 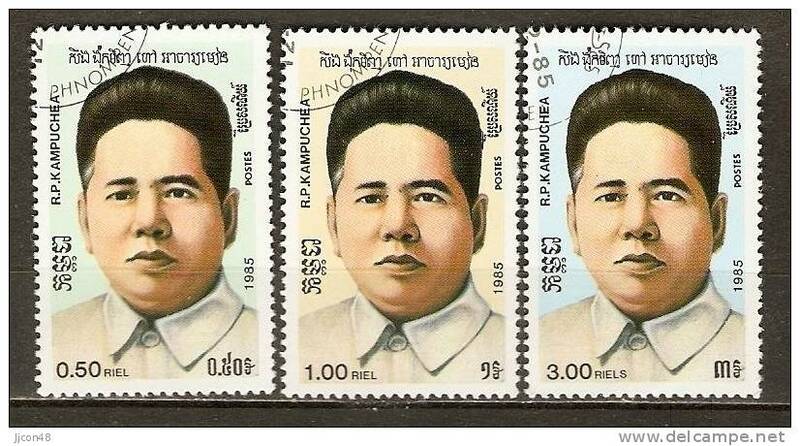 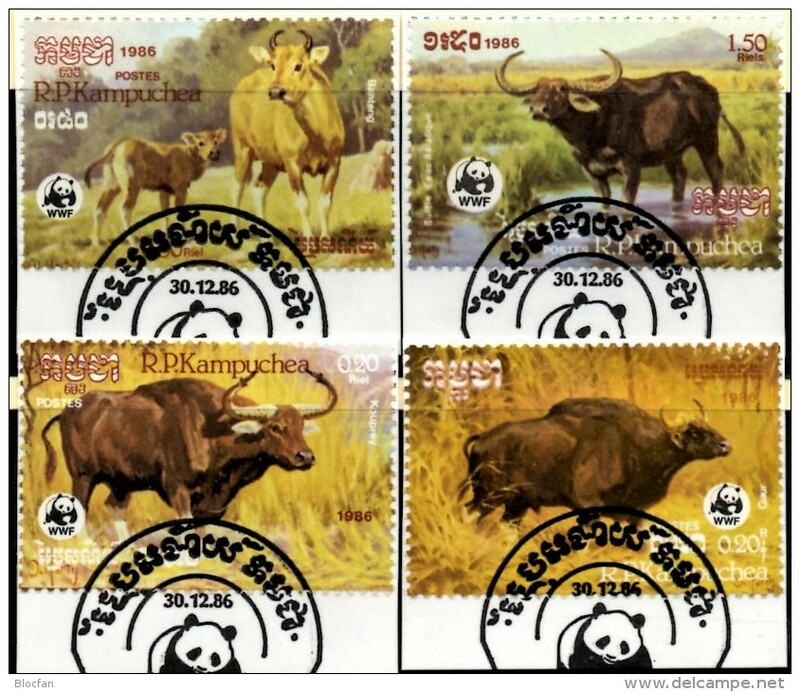 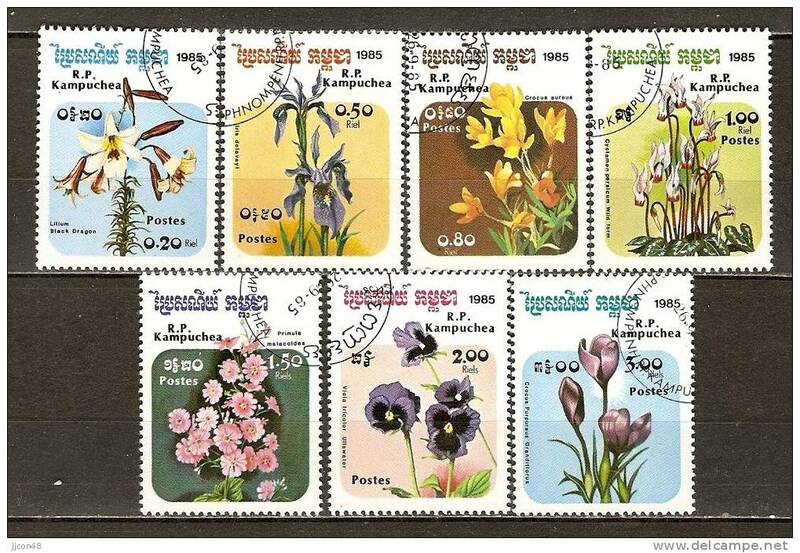 Kampuchea 1986 Butterflies unmounted mint. 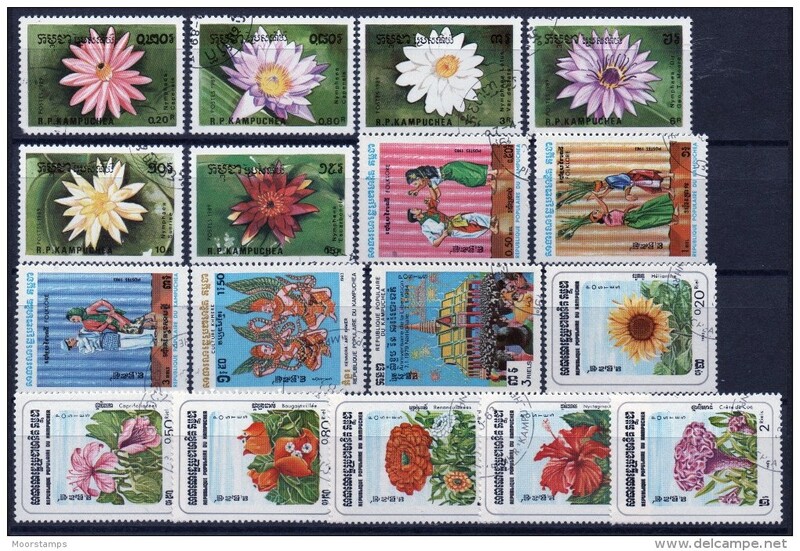 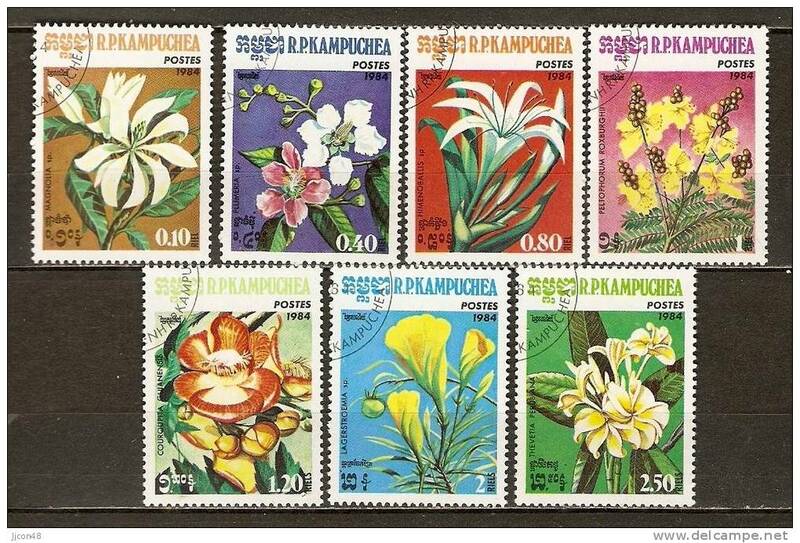 Kampuchea 1986 Cacti unmounted mint. 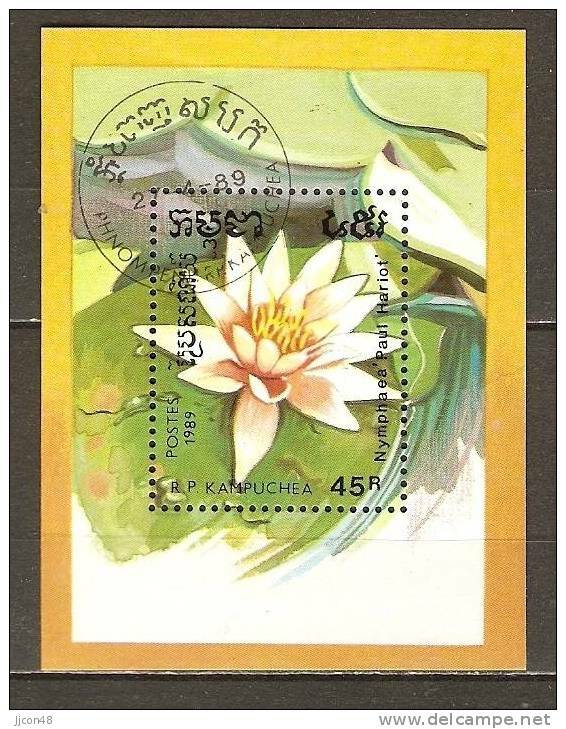 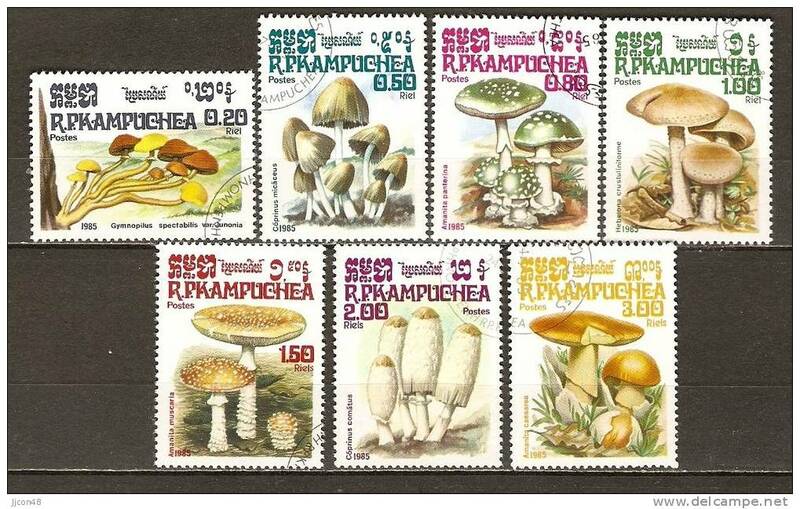 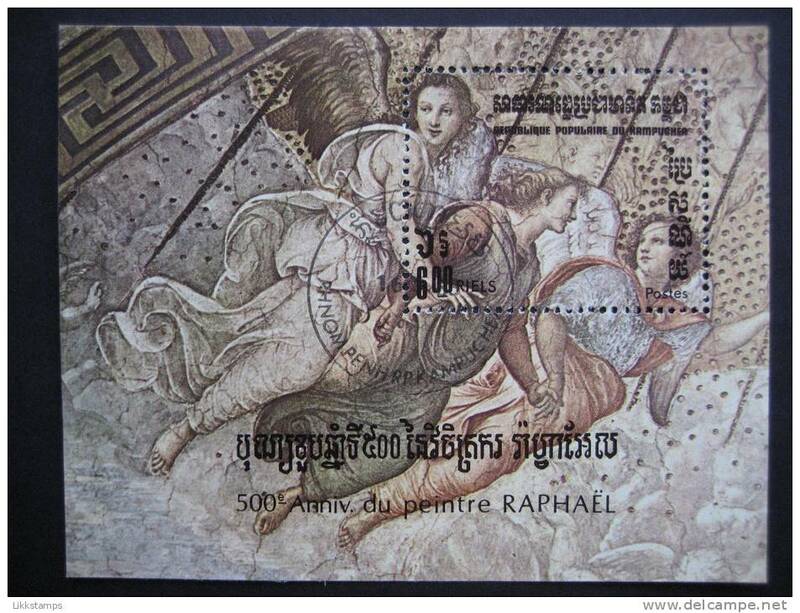 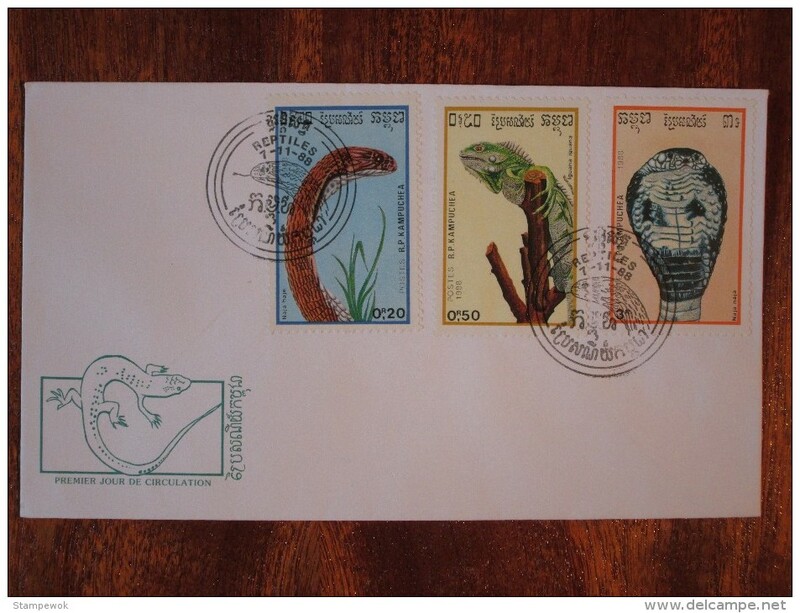 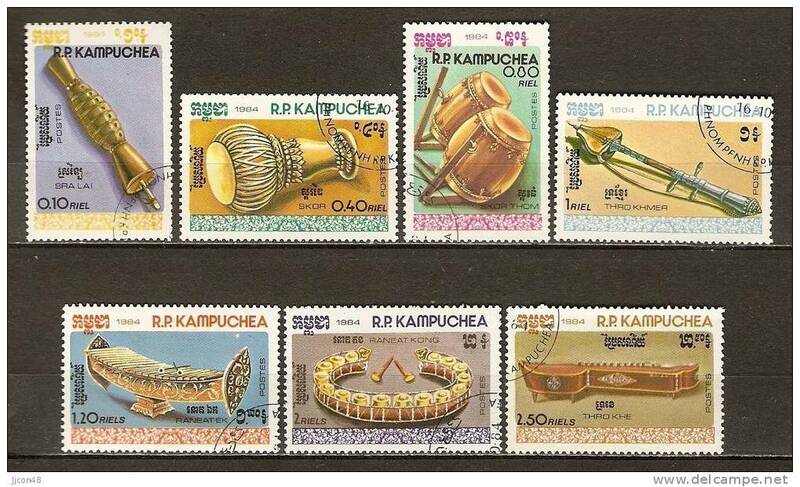 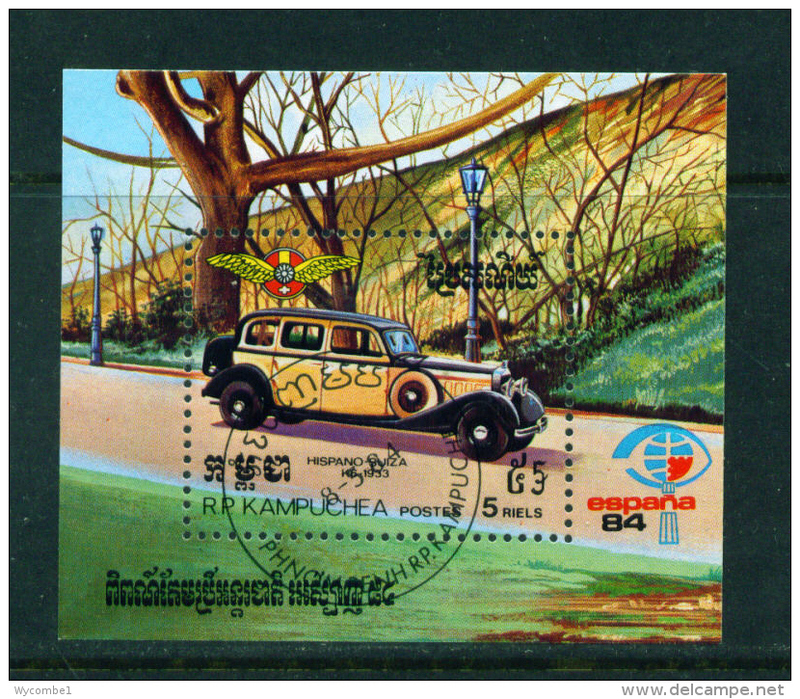 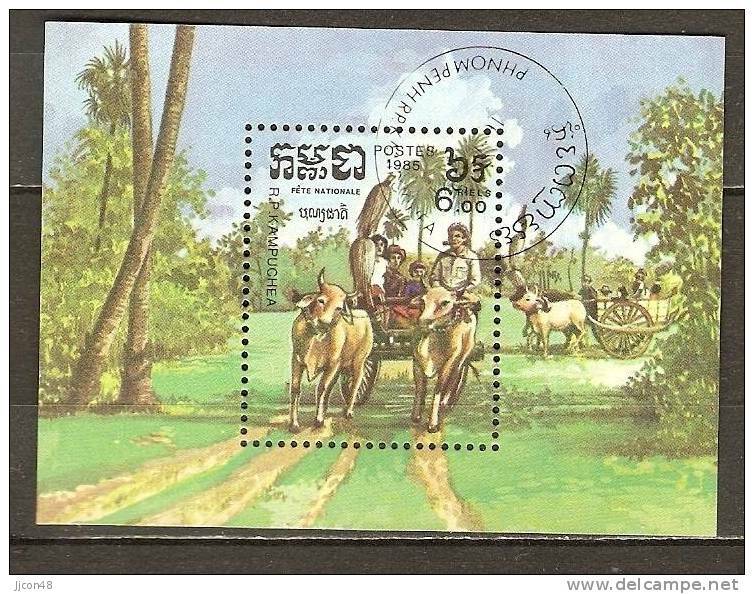 Kampuchea 1988 Seashells unmounted mint. 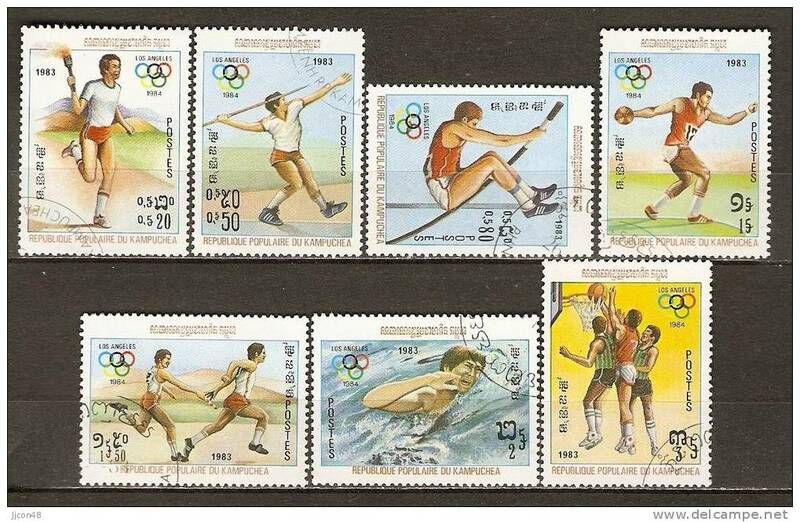 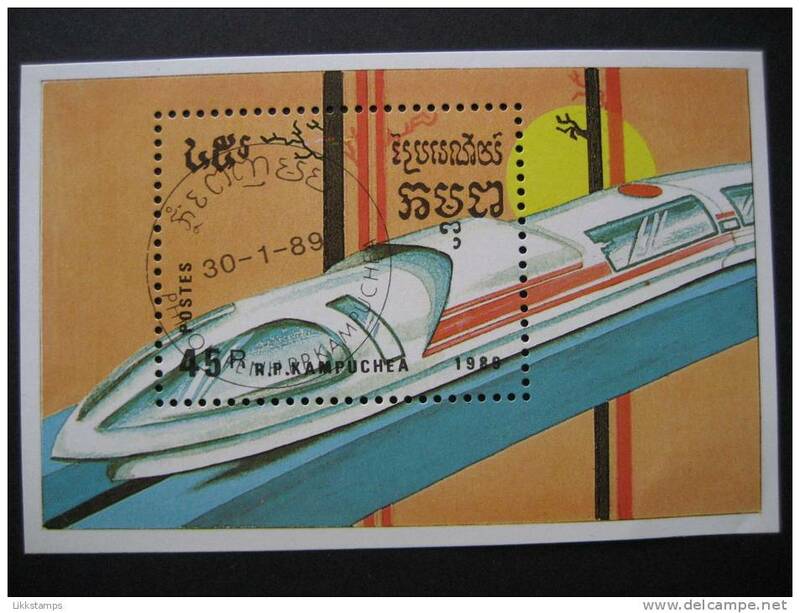 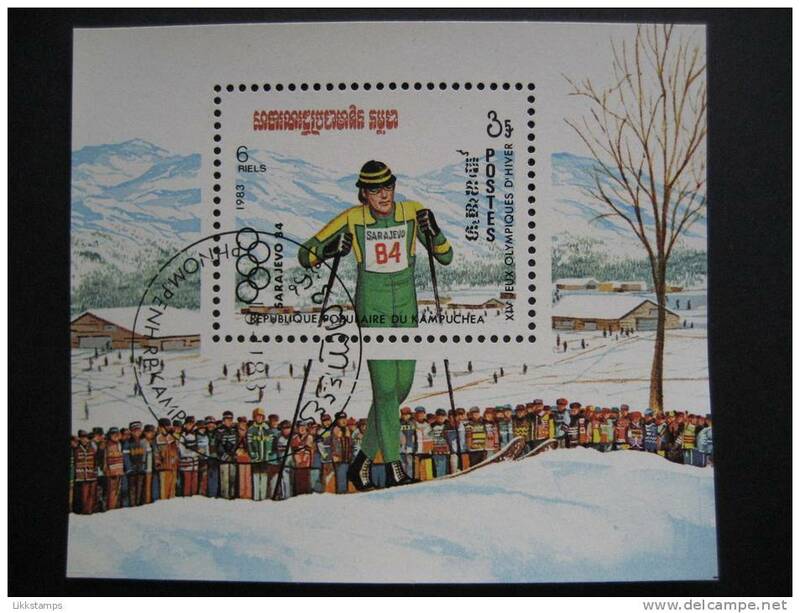 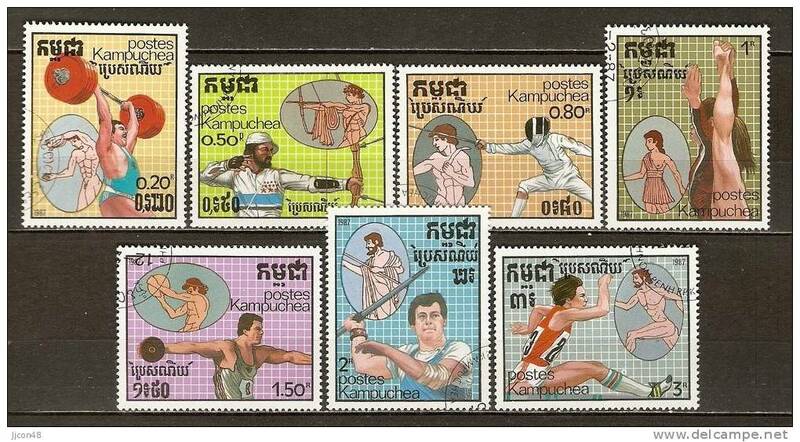 Kampuchea 1984 Winter Olympics souvenir sheet unmounted mint. 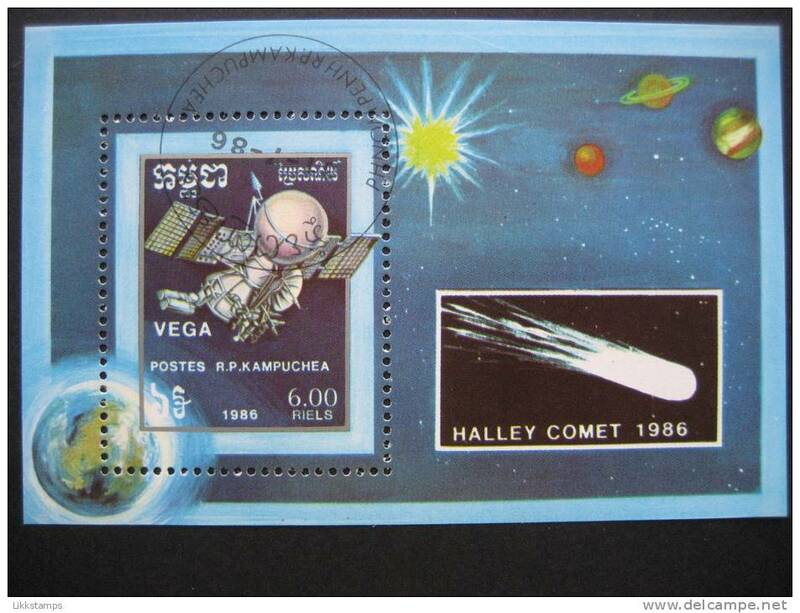 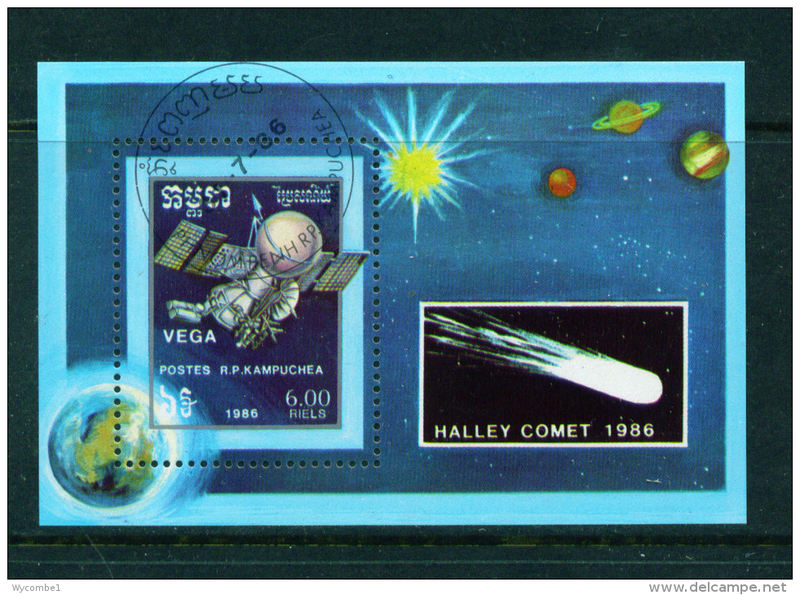 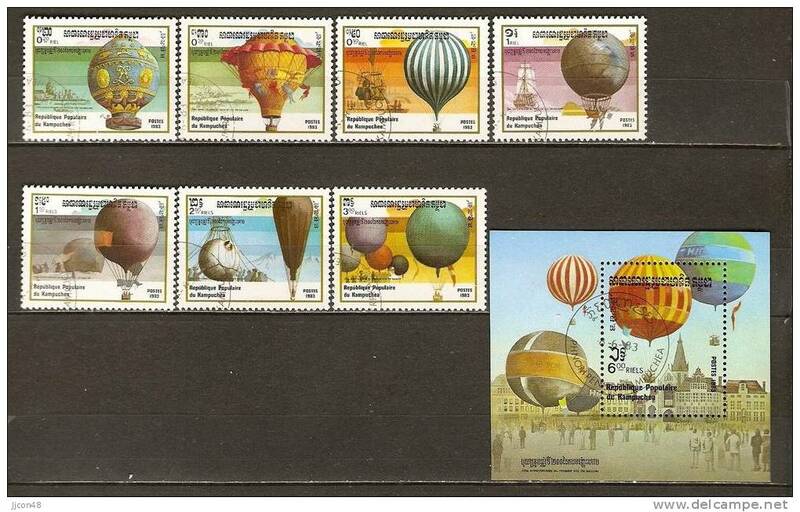 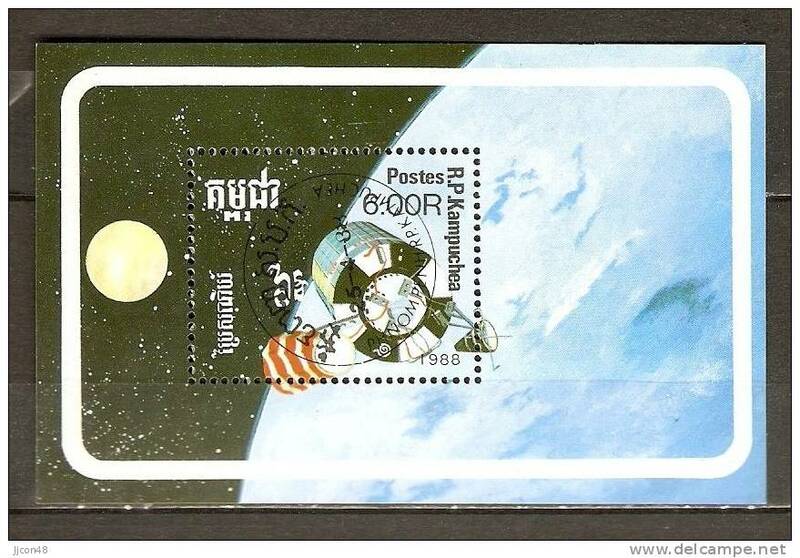 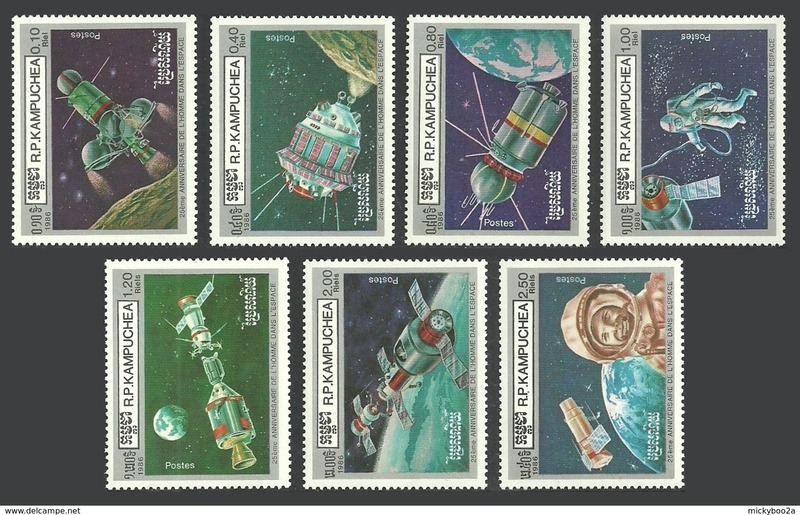 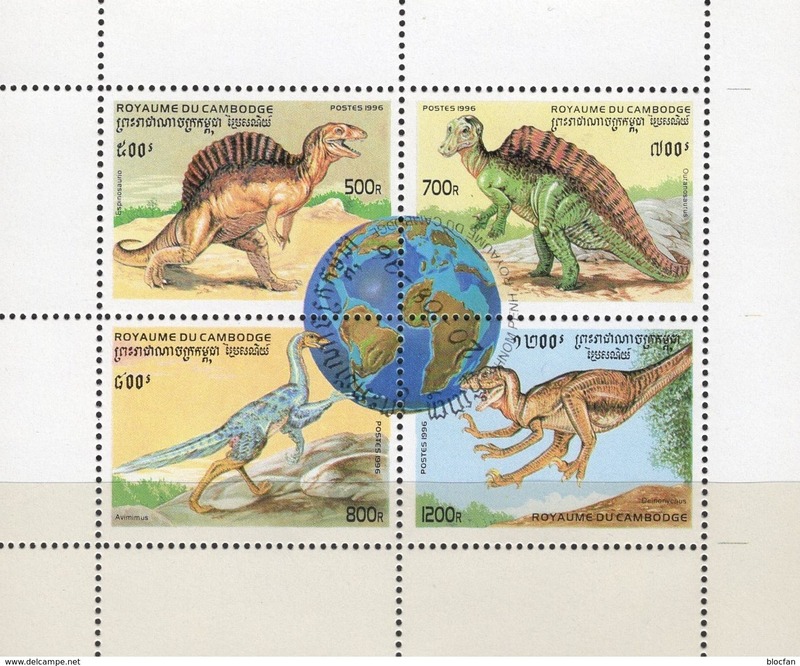 Kampuchea 1988 Space Exploration souvenir sheet unmounted mint. 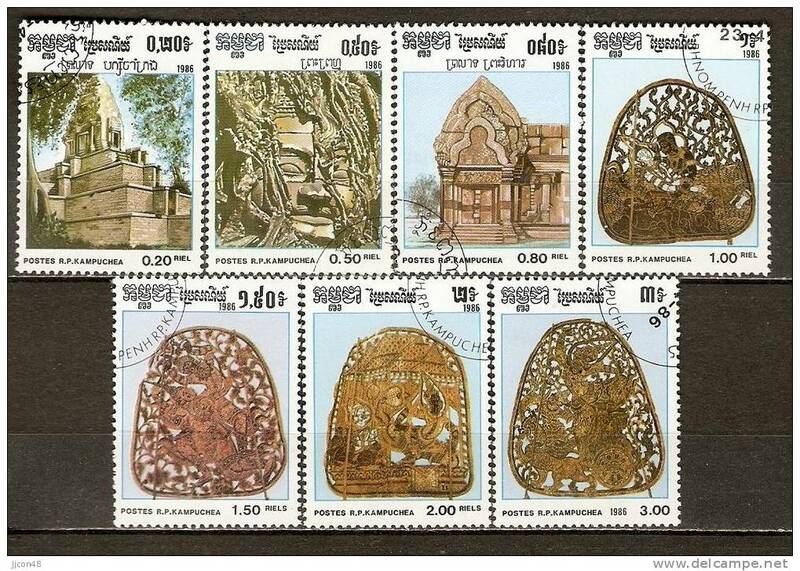 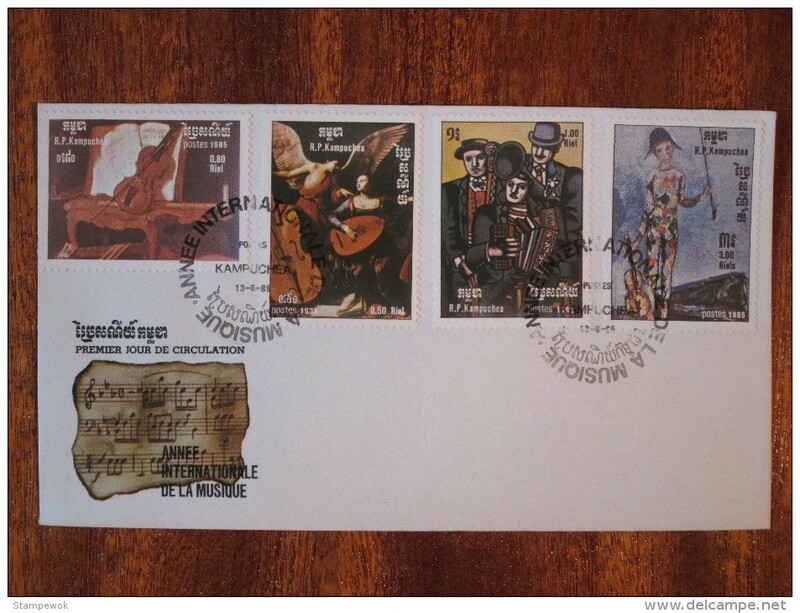 Kampuchea 1989 World Cup Football souvenir sheet unmounted mint. 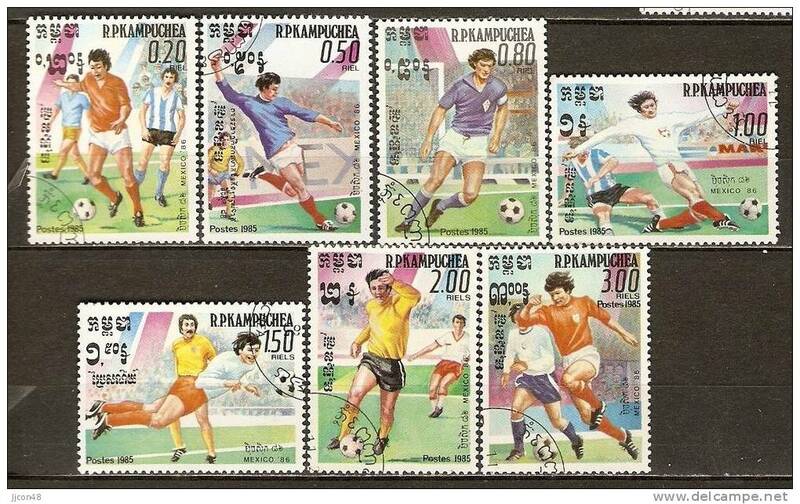 Kampuchea 1986 World Cup Football souvenir sheet unmounted mint. 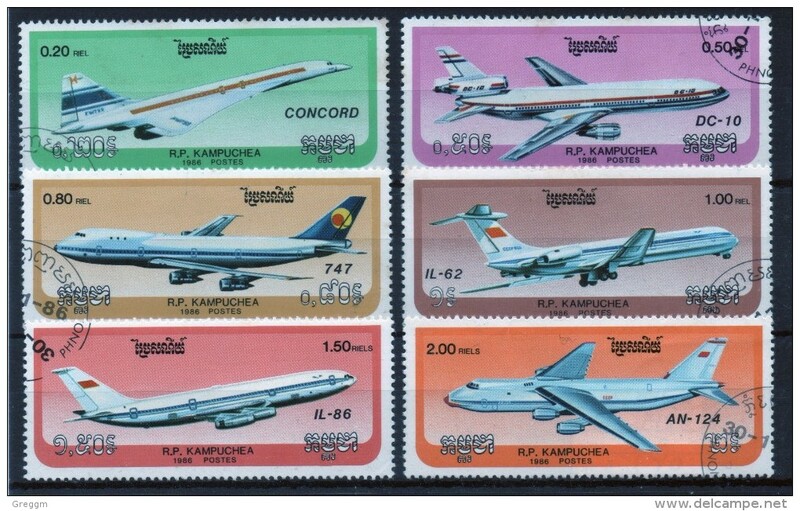 Kampuchea short set of fine used stamps on Planes. 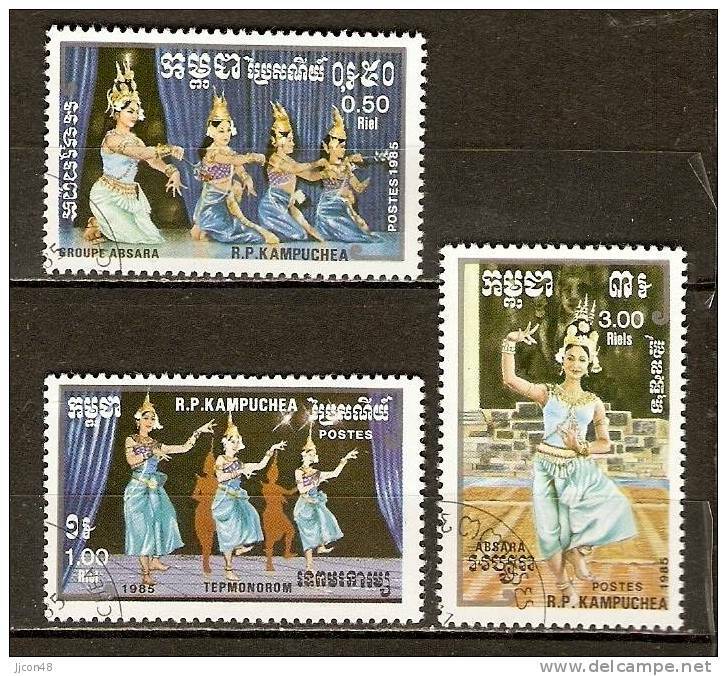 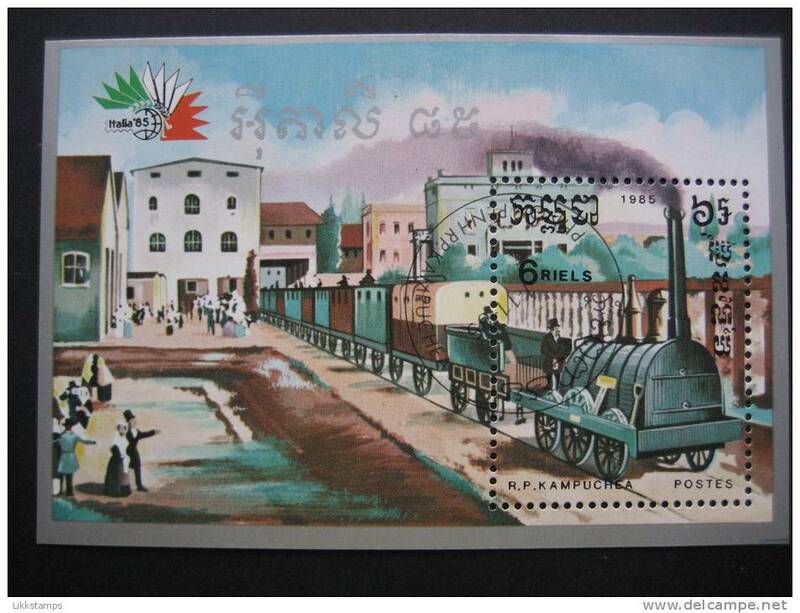 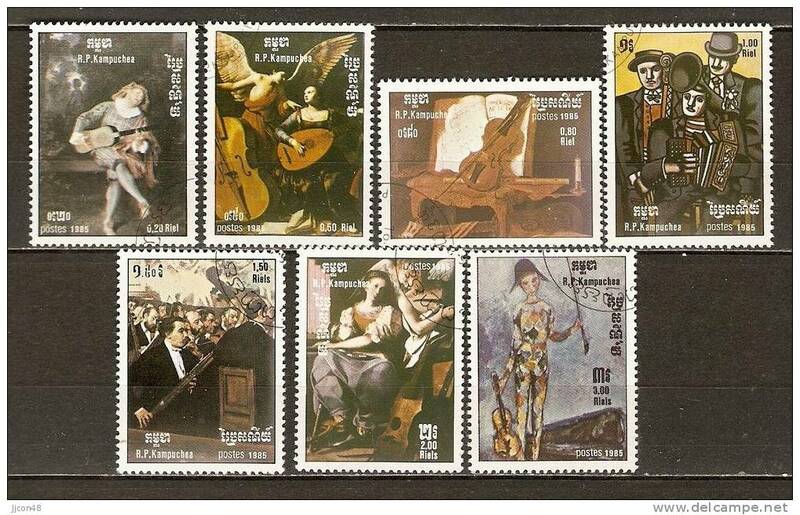 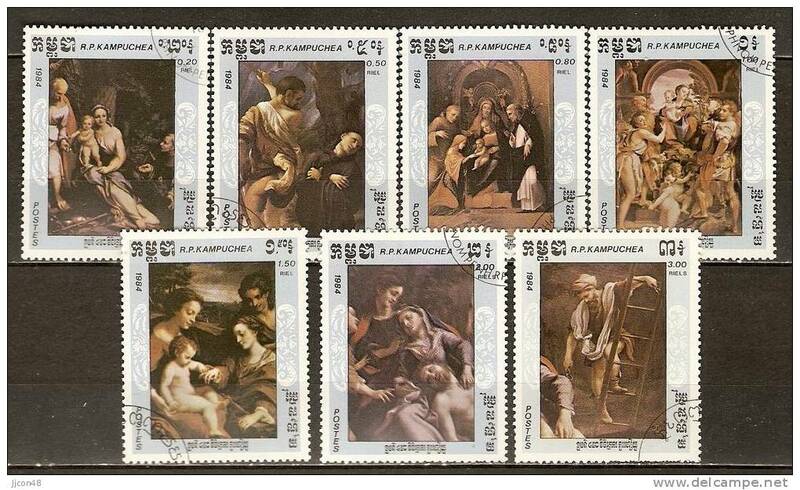 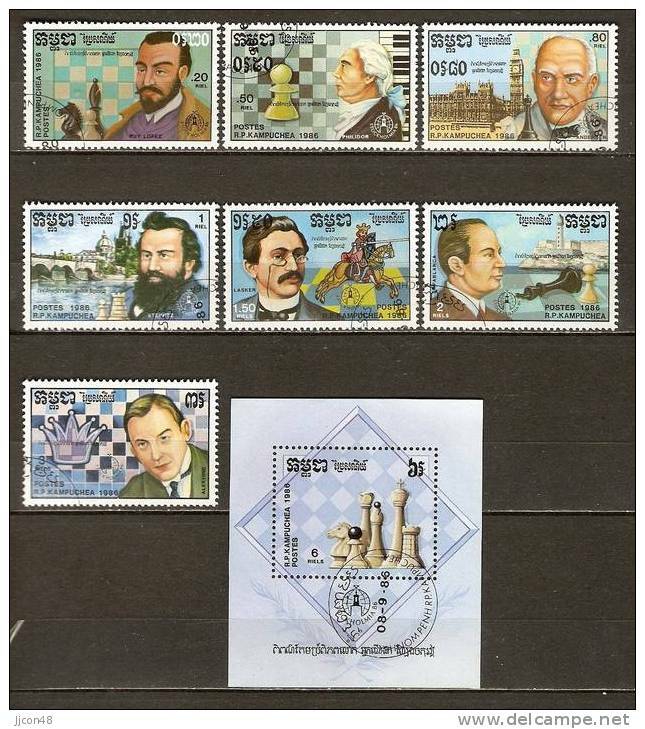 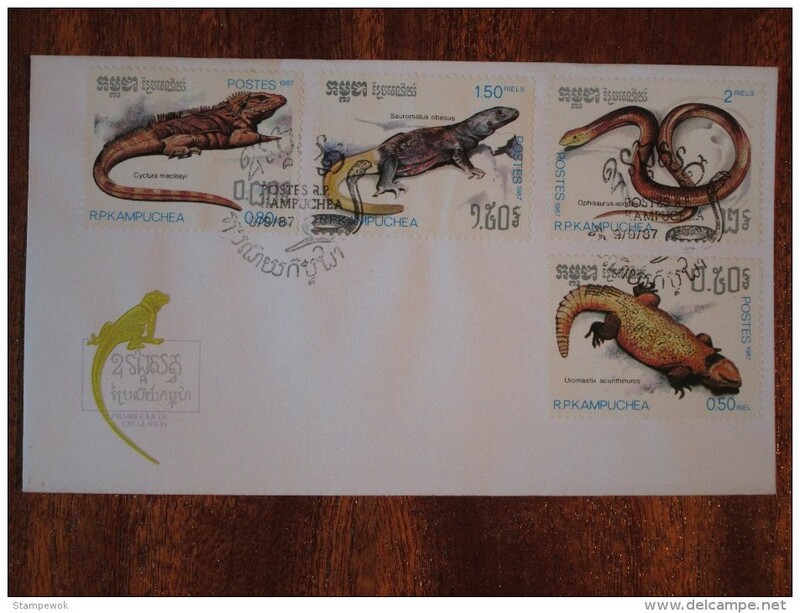 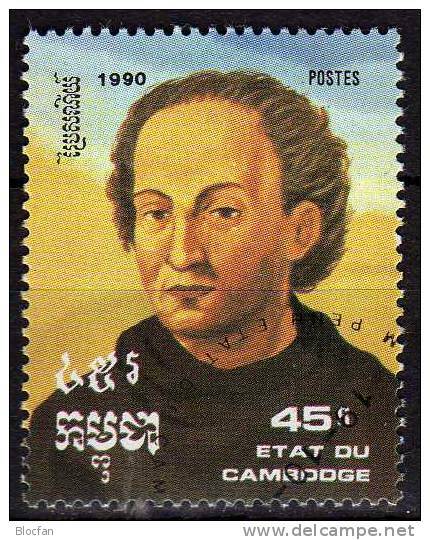 Kampuchea small selection of fine used modern stamps. 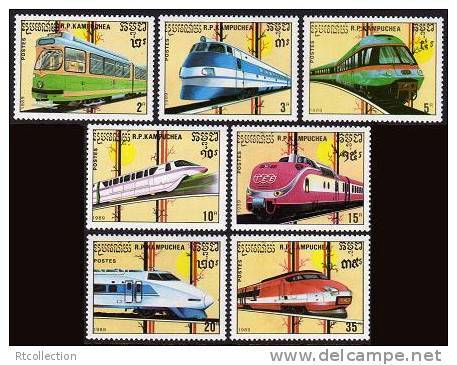 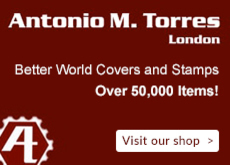 There are 4907 items which correspond to your search on Delcampe International.